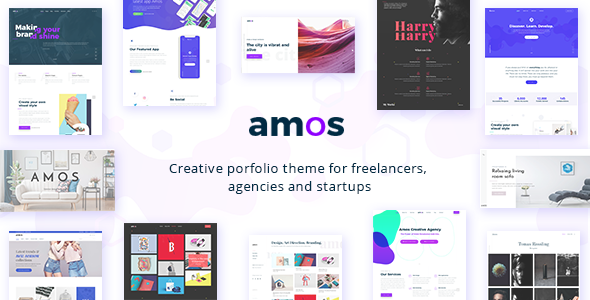 We are proud of the customizability of Amos WordPress Theme. Like its name the theme is very easily to install and configure, also you will enjoy work with live customizer. Any customization can be made from WordPress native “Customizer” so you preview all the changes you made without need to refresh the page or change browser. Amos comes with this advanced and full option panel but very intuitive and friendly. You can change any part of theme styling without writing a line of code. You can check also how responsive is your website directly from the live preview. 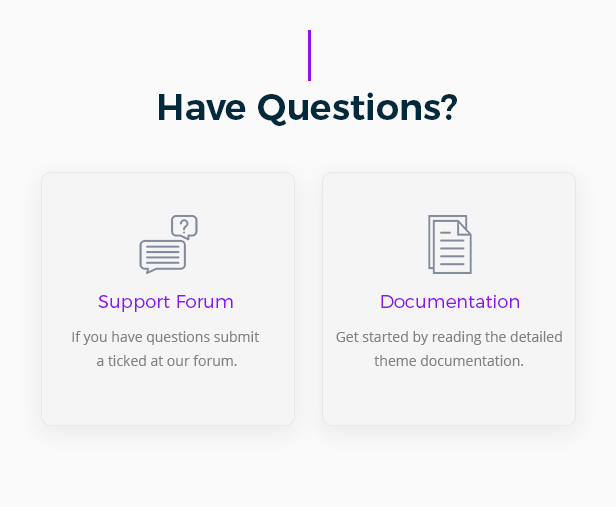 Elle Custom Post Type, Staff Post Type, Testimonial Post Type, Faq Post Type that can be used to create the respective elements. List of shortcodes that can be used on posts and pages with some customization options. 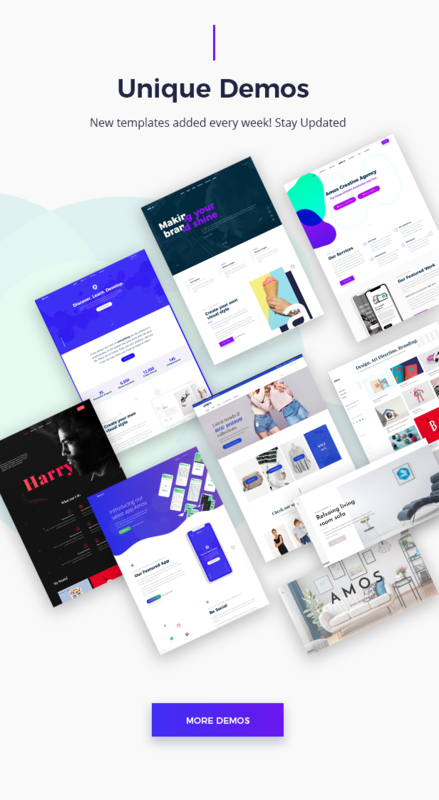 The most used and popular drag n drop page builder. 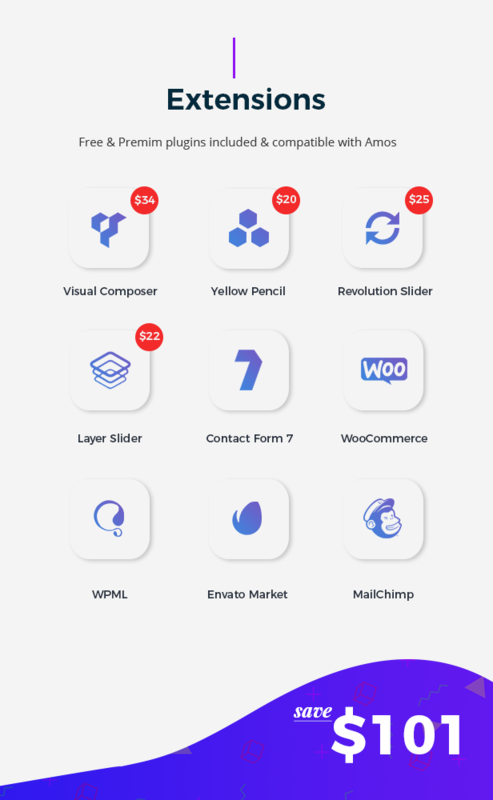 Visual Composer is included within Amos for free so you have only to use it. Worth $34. 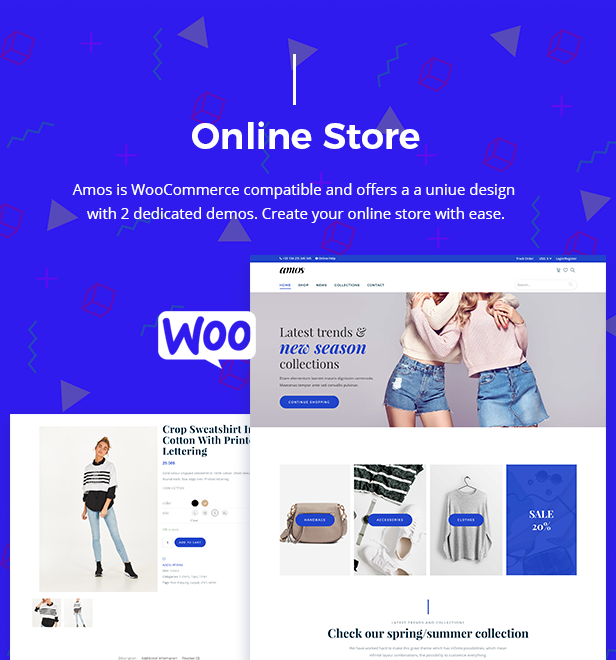 Amos can be accessed and looks perfectly on your PC, iMac, Mac Books, iPhone’s, Smartphones, iPads, any other mobile devices. So now days mobile device accessibility is the most important features for any website. We have created a simple and fully responsive WordPress Theme to be displayed perfectly to any user. 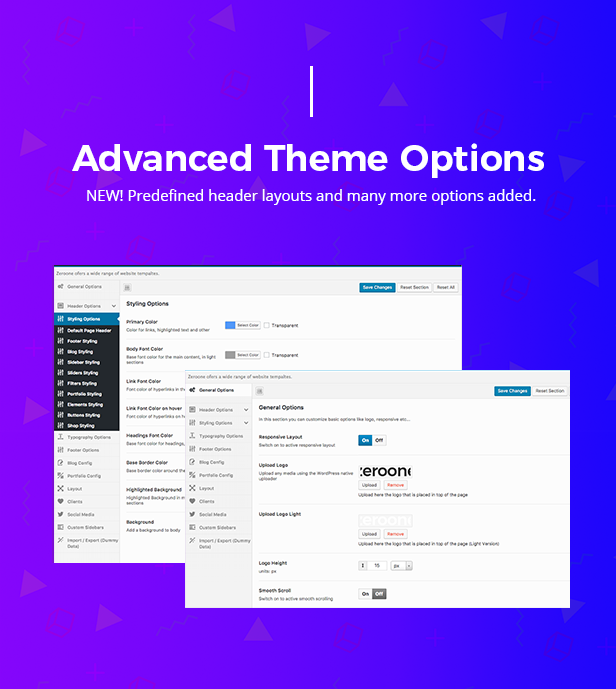 Amos theme comes with an Mega Menu built-in so you don’t need to install third party plugin to work with Mega Menus. Our system its fully compatible with WordPress core and easy so you can create Mega Menu in WordPress Menu settings. Simple. You can create from the minimal shop to the most advanced one. WooCommerce its the most used plugin in the internet to create eCommerce plugin. Amos fits perfectly with this plugin. We also have created predefined shop for you ready to use. You can manage every details of the Ecommerce business from Item Presentation to Payments Gateway. No more headaches everything is simple.